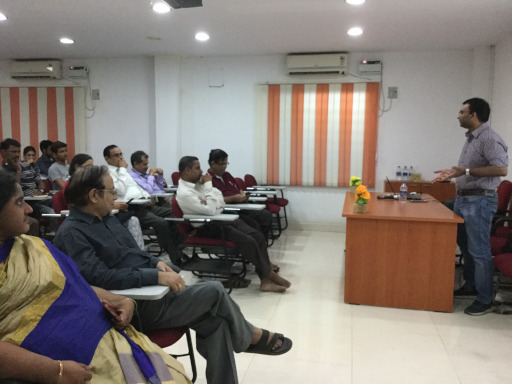 I had given a talk on “Opportunities in Free (Libre) and Open Source Software”(FLOSS) on Saturday, March 2, 2019 at the Computer Society of India, Madras Chapter, jointly organized by the IEEE Computer Society, Madras Chapter and ACM India Chennai Professional Chapter. The Computer Society of India, Education Directorate is located opposite to the Institute of Mathematical Sciences in Taramani, close to the Tidel Park. Students, IT professionals and professors from IIT Madras, Anna University and engineering colleges in and around Chennai attended the event. 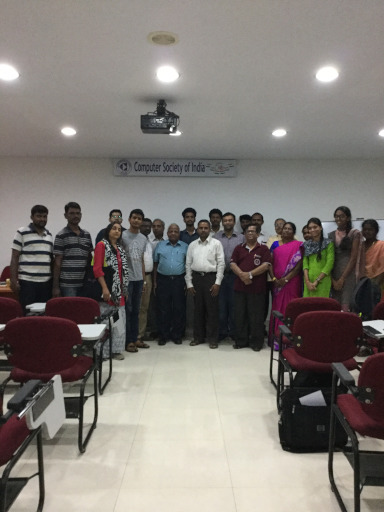 Special thanks to Mr. H. R. Mohan, Editor, IEEE India and Chairman, ACM Professional Chapter, Chennai for organizing the event and for the logistics support.